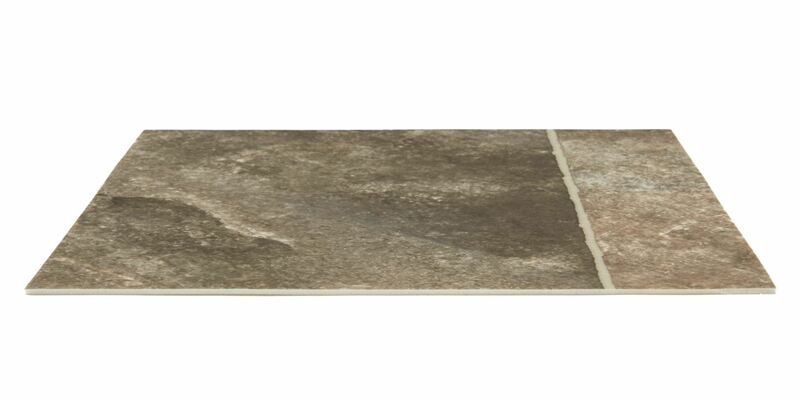 Authentic tile or cobblestone looks and feels luxurious, but can come at a high price. 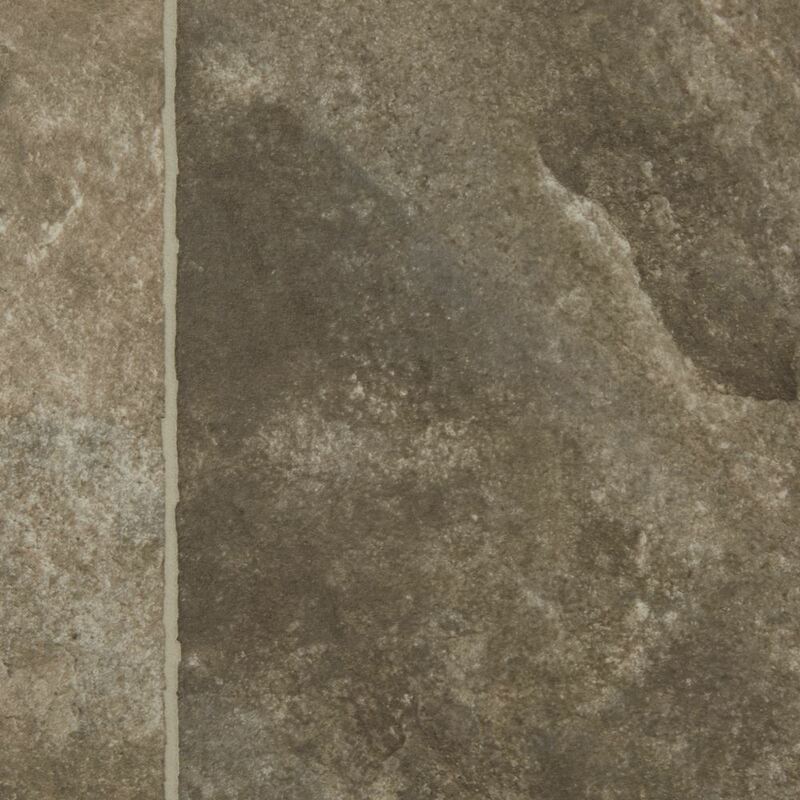 Cobblestone sheet vinyl delivers a casual, modern complement to any room’s décor for less. 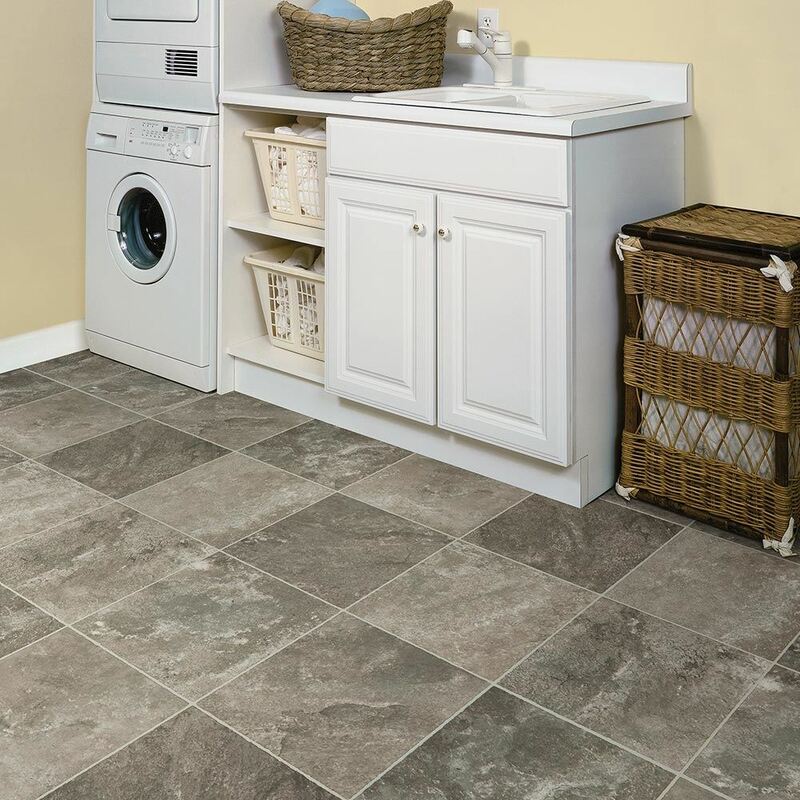 Traditional tile shapes and contemporary cobblestone visuals can provide the perfect finishing touch to any room design. Less cost doesn’t mean cheaply made, either. 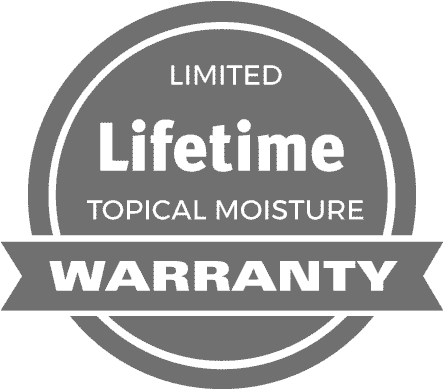 Manufactured in the USA exclusively for Empire Today, cobblestone sheet vinyl has inherent rip, gouge, and tear resistance as well as moisture, mildew, and stain resistance. 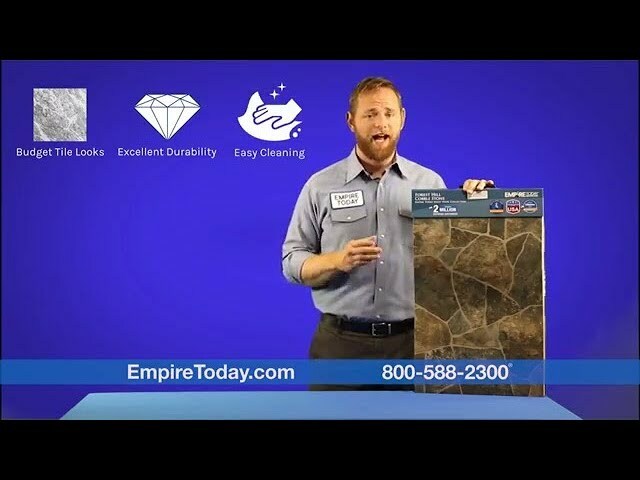 Sheet vinyl from Empire Today is durable, extremely easy to clean, and can add a classic tile or stone look without breaking the bank.